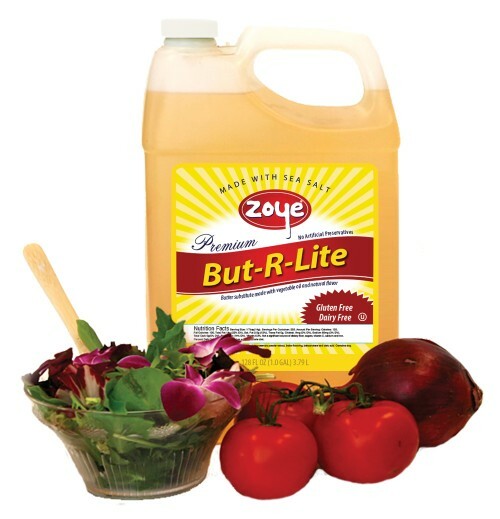 Zoye But-R-Lite® is a high-quality cooking oil infused with natural butter flavor and sea salt that can replace butter virtually anywhere in the kitchen. Use But-R-Lite anywhere you would use vegetable oil, but prefer a smooth, buttery flavor with just a hint of salt. I tried a sample and I was sold. I use it on my popcorn all the time amongst plenty of other uses.